The classically styled Roy green color bi-fold wallet offers a currency sleeve, multiple card slots and additional storage. 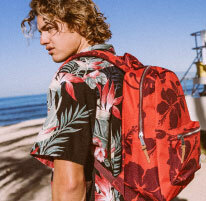 Soft and durable polyester upper. Contrast inside with single bill pocket. 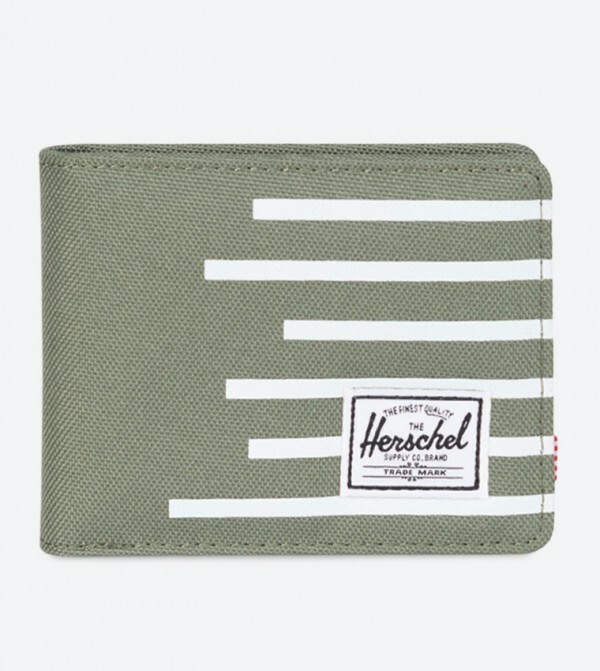 Woven with Herschel branding on front.